Fall smells like grilled cheese sandwiches and chicken noodle soup. 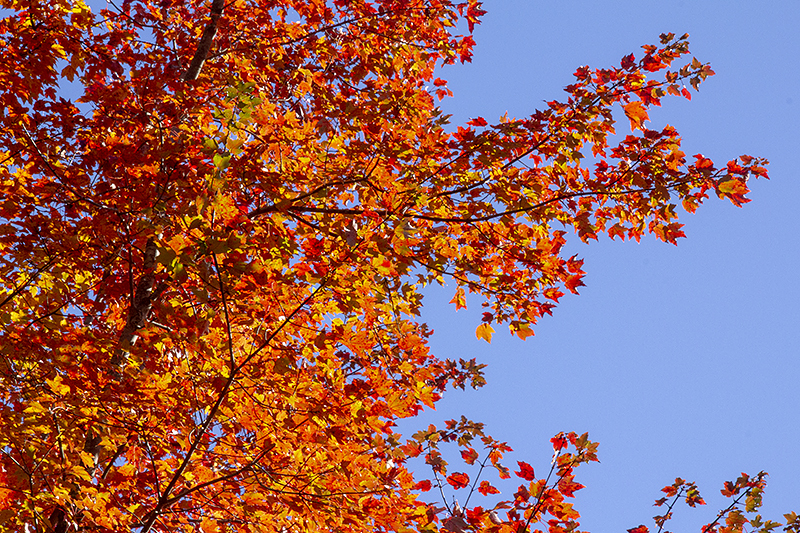 Fall smells like the muffled thunk-thunk-thunk of the liquid-smooth piano keys. Like the tick-tick-tick of the practice timer until it rings freedom and the promise of Outdoors. Like the soft and cozy fleece inside an Eagles sweatshirt, white with kelly-green sleeves, over brown Toughskins and leather boondockers. Like the refreshing shock of the crisp cool air, the fleeting sting of wind-whipped hair. Fall smells like onion grass and wood smoke, and leaves burning at the neighbor’s across the street. Like the pebbled surface of a football too big for little hands, and the rewarding thud against the foot that sends the ball arcing though the air. The roughness of ground against my legs, of sliding across the grass to tackle an imaginary opponent. 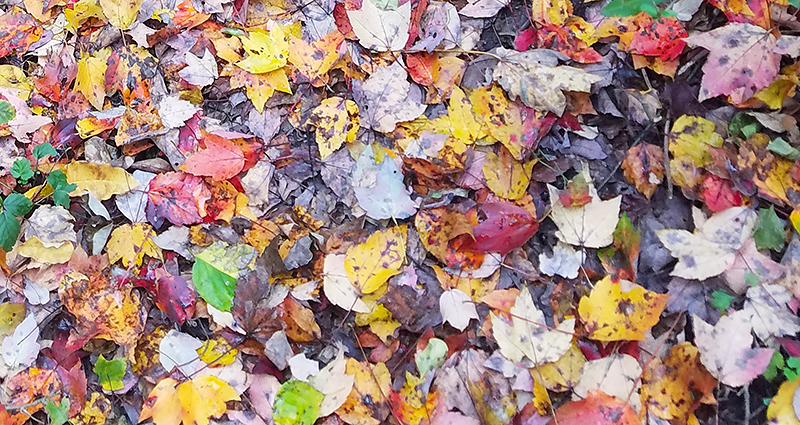 Fall smells like the cushiony softness of a great pile of leaves beneath me, papery thin and crackling between my fingers, itchy down the back of my neck. Like the sunlight streaming through arching tree branches of golden birch and crimson maple. Like a cold wind, and scudding blue-gray clouds across a darkening November sky. Fall smells like hickory chips on a charcoal fire. Like Mom tsk-tsking over grass-stained knees and a leaf-strewn ponytail. Like burgers and egg noodles and applesauce with cinnamon. Like a warm bath, and the soothing caress of a brush through hair. Like flannel pajamas, a nippy breeze through an open window, and a bedtime story. 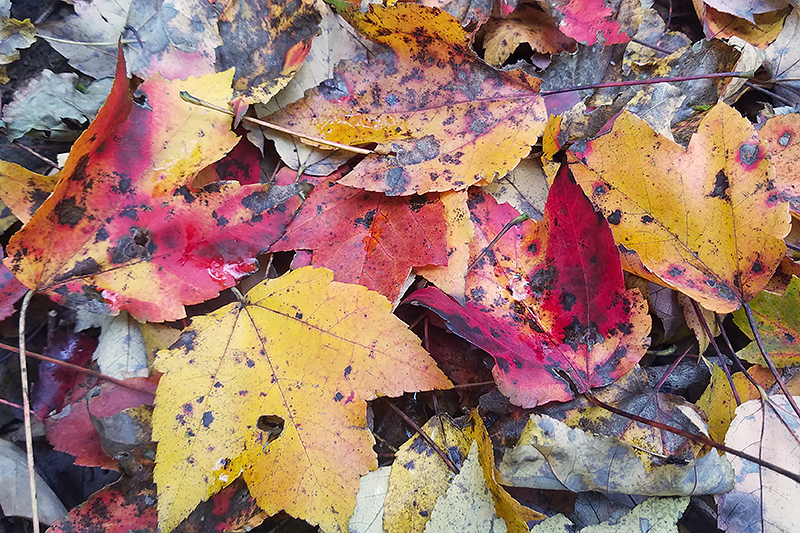 This entry was posted in Nature and tagged Fall, Leaves, Nature by Kim. Bookmark the permalink. Beautiful photo and insightful words. Thanks for sharing!